Italy is such a diverse country. From the mountainous Dolomites in the north east to the remote Sicilian islands such as Filicudi and Alicudi in the south; there’s something for everyone. For most travellers, cities such as Rome, Venice, Florence, Pisa and places like the Amalfi Coast and Cinque Terre will be on their must-see lists, but I’d like to introduce you to five amazing places in Italy that you’ve probably never heard of. With an Italian husband, who only ever wants to spend his summers in his homeland, I’ve been lucky to explore a lot of this beautiful country. So here are five places I absolutely loved, and I’m sure you will too. Tropea is a small beach town in Calabria, which is the toe of the widely-described Italian boot. The coastline is referred to as the Costa degli Dei or the ‘Coast of the Gods’ and when you visit, it’s not hard to see why. Although mainly a beach destination, there are quite a few shops, lots of cafes, bars and restaurants and even some museums. The town is famous for the red Tropea onion and there is even a gelateria that serves it as an ice-cream flavour. Not being a massive fan of onions, I didn’t try it! There is a beautiful monastery, called Santa Maria dell’Isola, which is believed to date from the 4th century AD and overlooks the sea – it makes for amazing photos. You may have seen these iconic houses before but not known where they originate from or where to find them in abundance. The Trulli can be found in Alberobello, Puglia, which is situated at the heel of the boot and they are just magical. 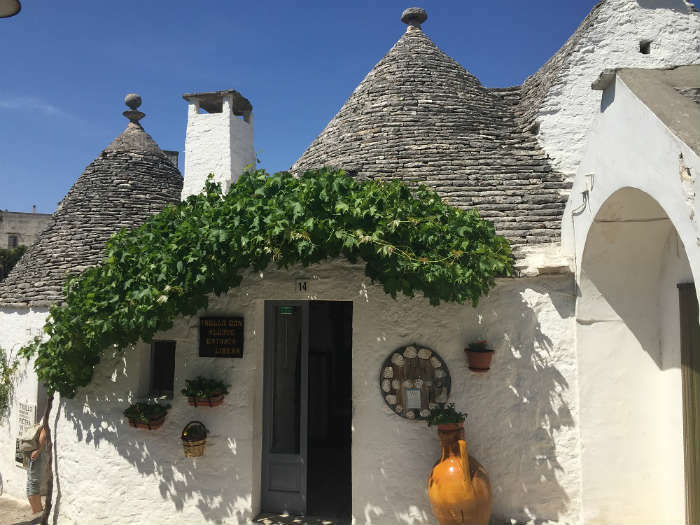 In under an hour from Bari airport you could be walking the paved streets of Alberobello and having lunch in one of these unique dwellings or even staying in one. You also have the best of both worlds, with beach towns Monopoli and Polignano a Mare less than 30 minutes away. When most people think of Italian islands they think of Capri. Whilst Capri is a must-see, the island of Ischia is my favourite. And I’ve been to many Italian islands! 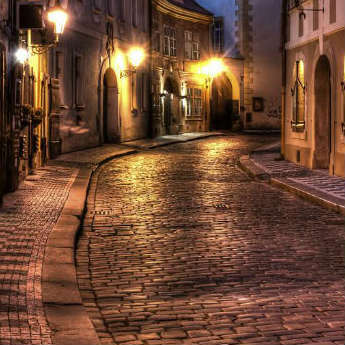 Best of all, you can combine them as they are so close to each other – just a short ferry away. 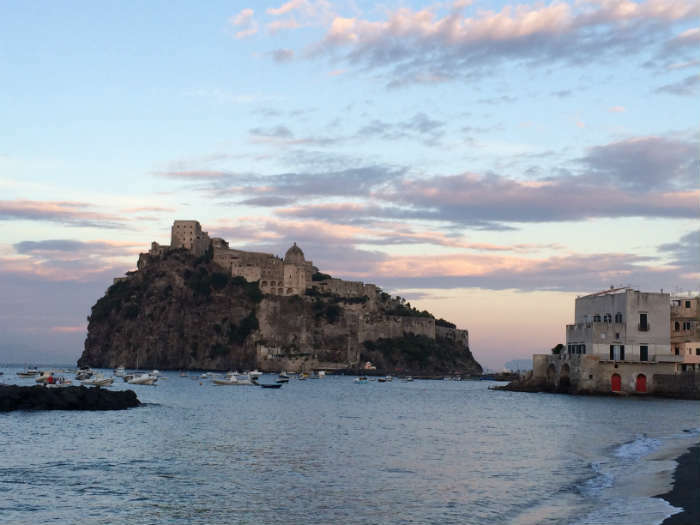 Ischia is much bigger than Capri and has more to see and do. It’s also much cheaper! 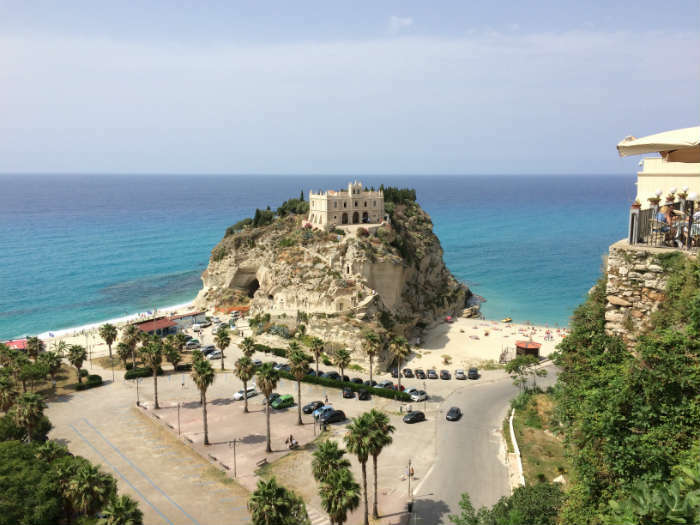 And, like Tropea, it also has a stunning former monastery (which is now a museum and hotel). If you do visit, be sure to eat at the hotel’s restaurant – amazing food and breath-taking views. Whilst you’ve no doubt heard of Lake Garda, did you know just how big it is? Or how close it is to Verona? If you go to Verona, be sure to get on a bus and take a short trip to the beautiful town of Sirmione on Lake Garda. 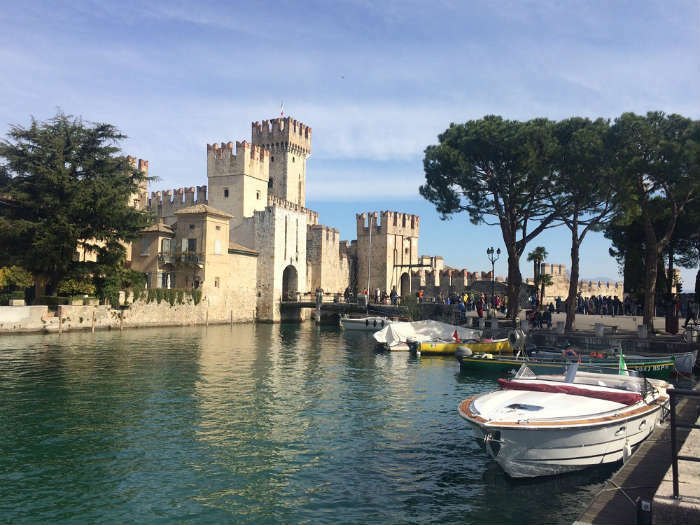 As well as fabulous views of the lake, Sirmione boasts a gorgeous castle which you can visit. Olbia can be found in the north of the island of Sardinia, which is the second largest Italian island – it has three airports! Sardinia is a beach paradise, with beaches that make you think you’re in the Caribbean. 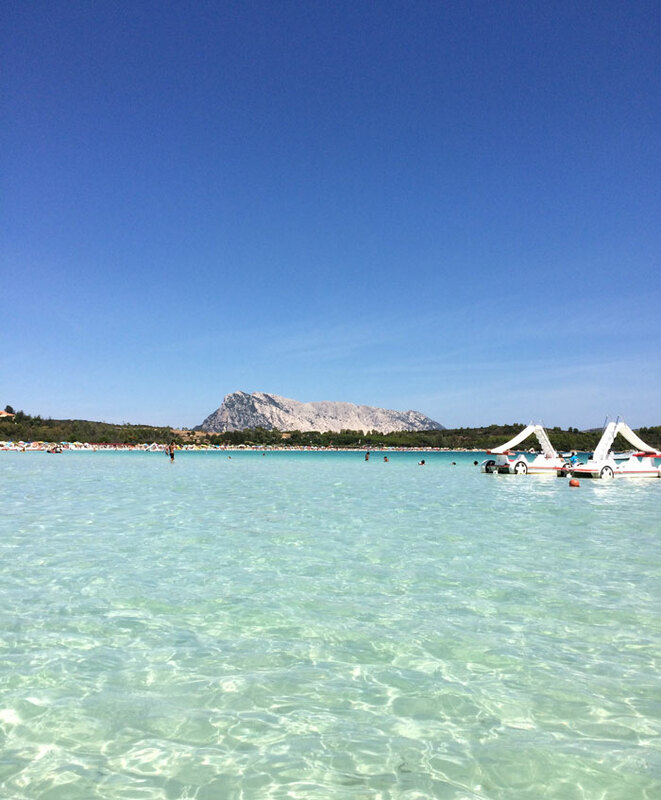 Long, white sandy coastlines with crystal clear water is what you can expect in Olbia. It’s very much a resort town though, with the centre being quite small. 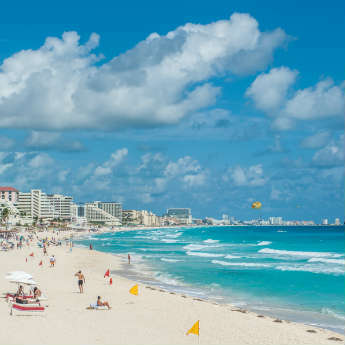 Hire a car and travel to some of the other towns and explore the many beaches along the way. What other little-known places in Italy do you think people should visit? Share them in the comments below! "Born in South Africa, now a Londoner, married to an Italian and with family in Scotland, Canada and Australia, it’s no surprise where I get my love of travel and sense of adventure from! 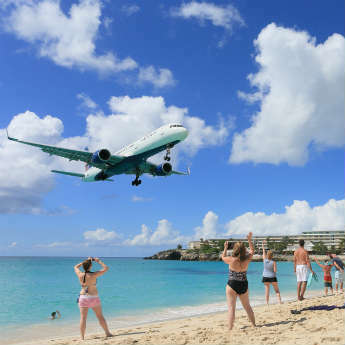 My blog What Kirsty did next covers travel, food and lifestyle."